Hello! Can you believe it is already April? Time is flying by! I would have posted this yesterday, but I stayed up WAY too late watching the completely intense season finale of The Walking Dead and then Talking Dead! There aren’t many shows out there that I watch… cause, ain’t nobody got time for that! BUT, I do make it a point to enjoy TWD and Fixer Upper each once a week. Hey now, this mama works hard and sometimes you just need a respite…Now, that both shows have concluded their seasons, I will have to settle for just Fear The Walking Dead. I’m sure you’re seeing a trend here……Carol has shown me you could be a homemaker and a badass at the same time. 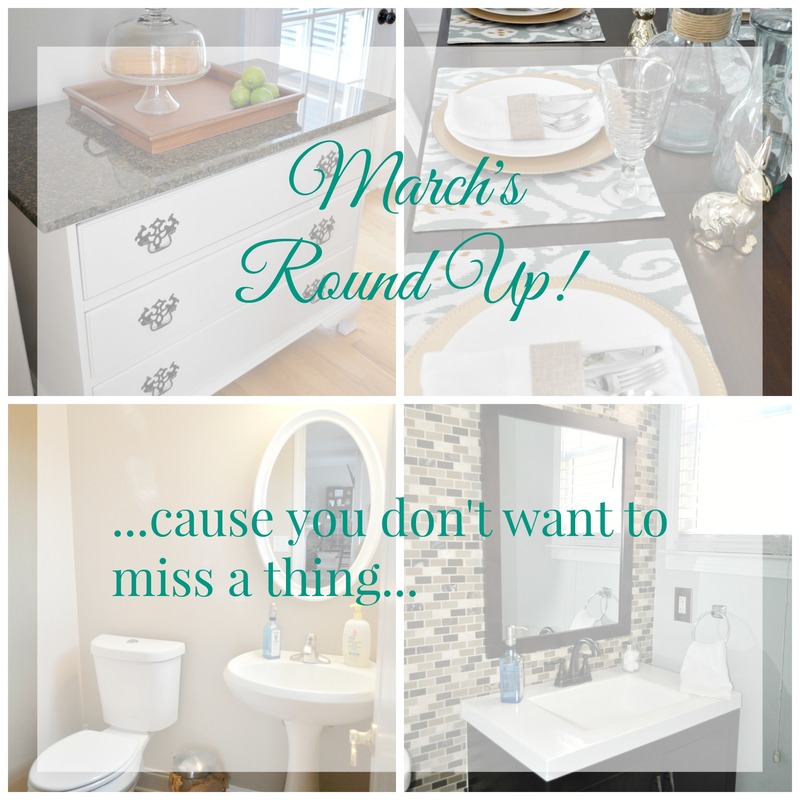 Today, I am posting my round up for the month of March. It was a bit slower this past month, but I plan on picking it up a little more in April. First I shared my tutorial on how to repair granite! 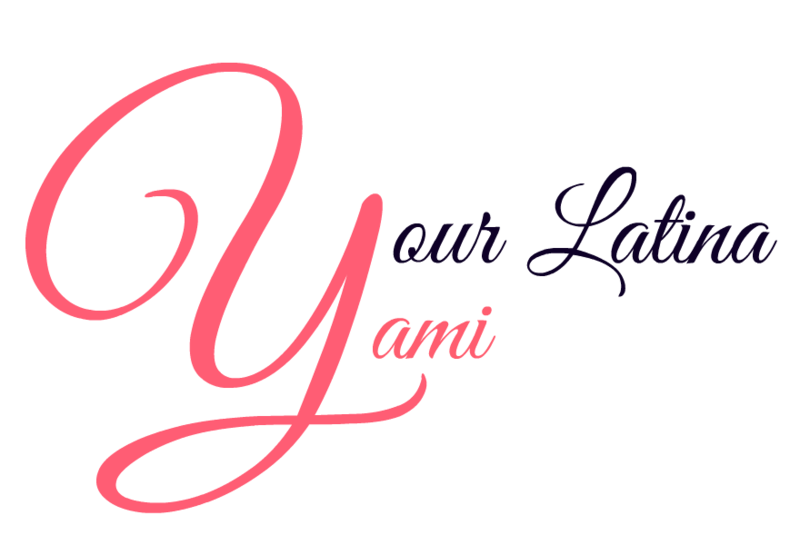 Yes, you can do it yourself. I show you what you need and exactly how to do it here. I even included a dresser makeover, so I guess this kinda counts as 2 posts in 1. The next post was about setting your Easter Table on a budget. In this post I actually share how you can apply simple rules to make setting a table for any occasion easier on the budget. You can check out that post here. Then I shared my powder bathroom’s before pictures. It was pretty BLAH when we bought the house. They aren’t pretty pictures, but you can see what it used to look like here. And last, I shared the after pictures of my bathroom remodel. I show you our process for installing an entire wall of backsplash taking into account working around a sink. Check out the afters here! I hope you enjoyed the few but informative posts this past month. Can’t wait to get back at it again.